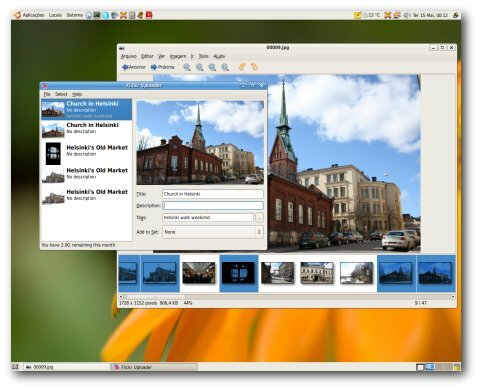 Eye of GNOME 2.19.2 is the second under-heavy-development release of Eye of GNOME in the direction of GNOME 2.20. This is a special release: it’s the first one that ships the new plugin system which allows developers to extend EOG’s UI and behavior. Of course, a lot of polishing is still needed but the possibilities are quite vast. Special thanks go to the Gedit and Epiphany teams because most of the EOG plugin system code came from those projects. As a proof of concept for the plugin system, I wrote a very simple plugin which nicely integrates EOG and Postr. I haven’t released the plugin code yet because it’s just a proof of concept thing. Now I need to write it the right way. The thumbnails pane in Eye of GNOME is using a patched GtkIconView which makes the selections much more visible. 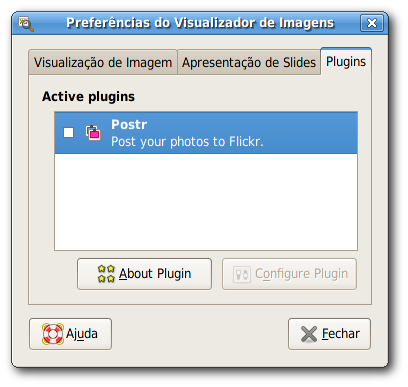 For those who use Postr, you probably saw something different in its UI. You’re right! I’ve made some improvements in the thumbnails pane. Ross already merged in the main repository.